At its best, gardening should be fun, not a hassle. But that doesn’t mean it can’t also be sustainable. In addition to planting beautiful green things, you can also recycle while growing a garden. There are items that you regularly throw away or keep in a shed that you can use to decorate your garden. You can make planters, a birdhouse, a greenhouse or just let your imagination work and create your own personal garden invention. Make it a family project so you can all feel a part of yourselves in the garden. 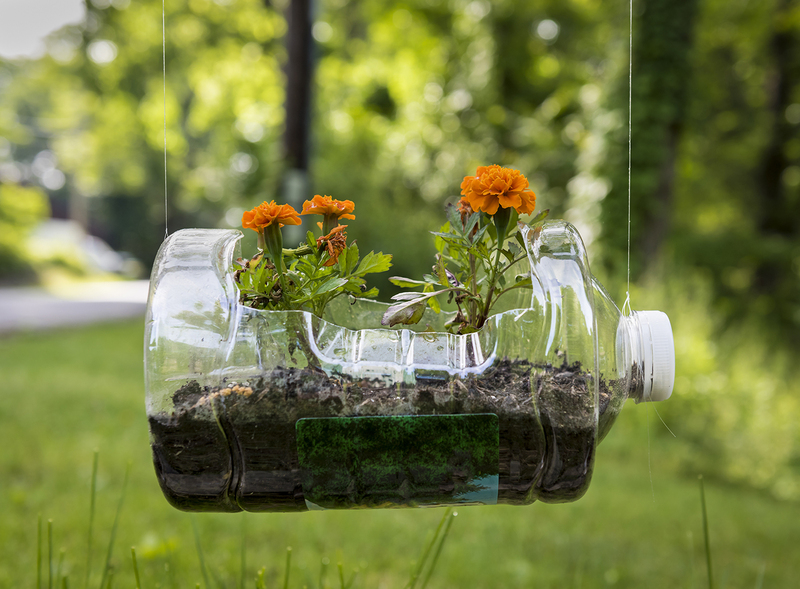 There are so many decorating options in your garden if you make use of the plastic bottles you would normally recycle. The easiest option for reusing plastic bottles is to make planters. You can choose bottles of different colors and sizes, and arrange them in the way you like best. Then plant flowers, herbs or spice plants. If you wish to avoid the plastic look, you can paint the bottles or wrap them in colorful paper or waterproof Duck tape and make an attractive corner in your garden. Alternatively, you can also make a sprinkler from a plastic bottle. Just make small holes in it and find a way to secure it in place so it won’t move. Attach a water hose and water your lawn without an expensive watering system. Larger 5 gallon water bottles can be used as planters as well, but you can also use them to create a mini greenhouse/terrarium to grow plants that need a warmer, more moist environment to thrive. And if you plan and collect a large number of plastic bottles, you can even use them to make a real greenhouse. Disposing of old tires is usually a tricky task. If you’d like to find an alternative to throwing them away but you are not sure how to use them, here are a couple of ideas! Pair the old tire with the large tree in your backyard to make a tire swing for your kids. It will give them a reason to go play outside and avoid a bit of screen time. 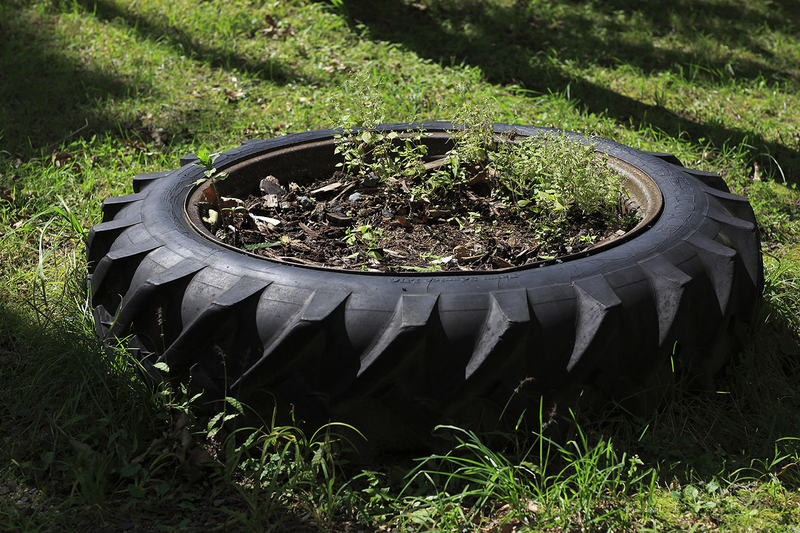 If there are no kids, no trees, or no desire to build a swing, use some paint instead and refresh the outside of the tire to make a planter. If you really want to make a statement, paint a variety of tires in a variety of colors to create a bold, colorful corner of your garden. If you are short on budget and have spare pallets or can get your hands on them, you can use them to make garden furniture. Depending on your skill level, you can start with simple pieces like chairs and tables. But if you’re feeling really ambitious, you can also make whole furniture sets. Just add paint, decorative pillows and shade to enjoy lovely afternoons in your garden. Even after you finish decorating, you know that the lawn needs to be mowed regularly, possibly second only to weeding as most people’s least favorite gardening task. 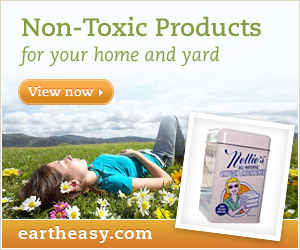 Especially if you live in areas with higher humidity where you must mow your lawn once a week. But, wikilawn can give you some advice for mowing. There you can also find professionals who can do it for you, using sustainable methods so you can stay green (and sip a glass of lemonade) while your grass is professionally mowed. These are just a few ideas for creating a lovely garden while staying green. What do you do to keep your garden sustainable? Feel free to share in the comments below. Great ideas. I love these ways of building a eco-friendly home.